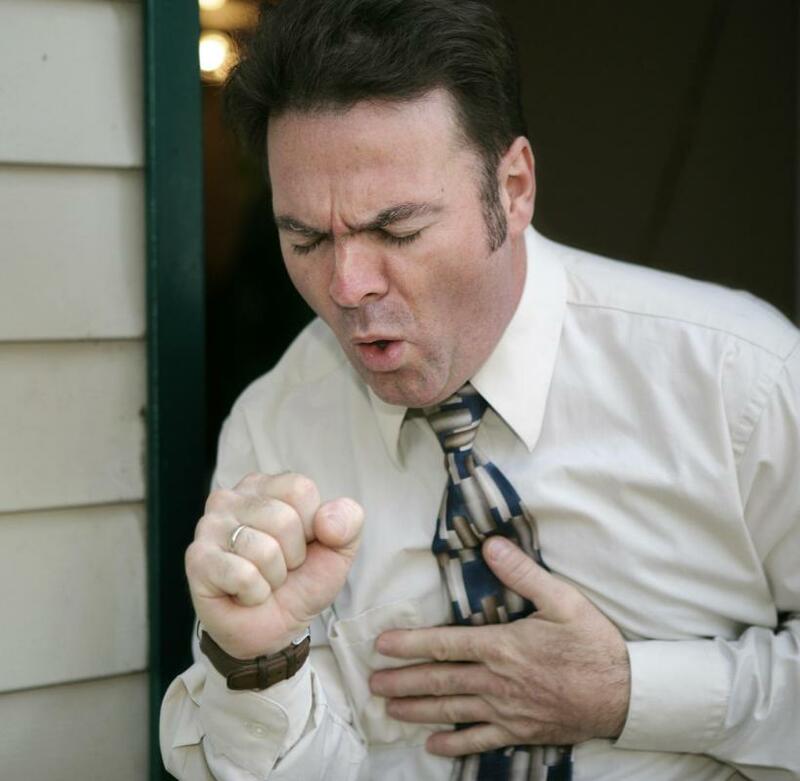 People suffering from pericardial mesothelioma may experience chronic cough. Long-term exposure to asbestos is connected to pericardial mesothelioma. Pericardial mesothelioma is a very rare form of cancer that affects the pericardium, the membrane sac that surrounds and protects the heart. It is directly correlated with long-term exposure to asbestos, but doctors are unsure exactly how exposure leads to the development of pericardial tumors. A person who has pericardial mesothelioma may experience frequent chest pains and an irregular heartbeat as the cancer spreads and irritates surrounding tissue. When condition is discovered early, it is typically treated with a combination of surgery, chemotherapy, and radiation treatments. Most cases, however, are not diagnosed in time to provide patients with a good prognosis even with aggressive treatment. Mesothelioma is most common in people over the age of 40 due to the prevalence of asbestos use in industry and homes throughout the first three quarters the 20th century. The condition can lie dormant in the body for as long as 50 years before turning malignant, making it very difficult for doctors to make early diagnoses. There are several types of mesothelioma that are classified by the part of the body they affect. Pericardial mesothelioma is the rarest type and the most difficult to accurately identify and treat. 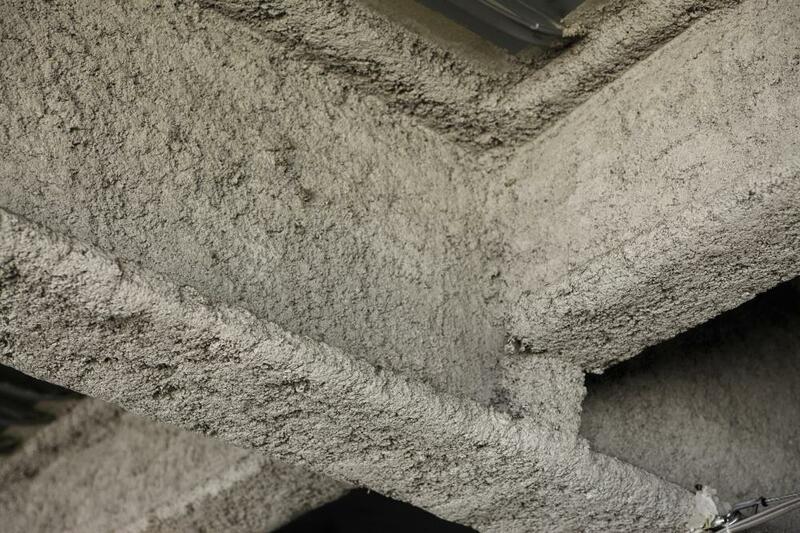 When asbestos fibers penetrate the pericardium, they cause irritation and scarring that eventually leads to the development of cancerous tumors. Irritated tissue can lead to swelling and fluid buildup in the heart. Most people do not notice physical symptoms until tumors already start to form. Symptoms vary from person to person, but most people with advanced pericardial mesothelioma suffer from some degree of chest pain, shortness of breath, and heart palpitations. An individual may also develop a chronic cough and feelings of fatigue. An individual who experiences any unusual symptoms or knows that he or she has been exposed to asbestos should visit a doctor as soon as possible to undergo diagnostic testing. A specialist can conduct x-rays and computerized tomography scans to check for fluid buildup and other abnormalities. If tests suggest the possibility of cancer, a doctor may decide to extract a small section of pericardial tissue for careful laboratory analysis. Treatment measures begin immediately after pericardial mesothelioma is discovered. Patients typically receive anti-inflammatory drugs to reduce pericardial swelling, and fluid buildup is alleviated by aspirating the excess fluid with a needle. When a surgeon is certain that mesothelioma is contained in a particular area of tissue, he or she can try to remove the malignancy. Surgery is rarely adequate to entirely remove a tumor, and a patient may need to undergo several rounds of chemotherapy and radiation to try to ablate the remaining cancerous cells. Despite treatment measures, the condition is usually deemed terminal. What is a Malignant Peritoneal Mesothelioma? How do I Make an Asbestosis Claim? How do I Choose the Best Mesothelioma Lawyer? What is a Mesothelioma Lawsuit?